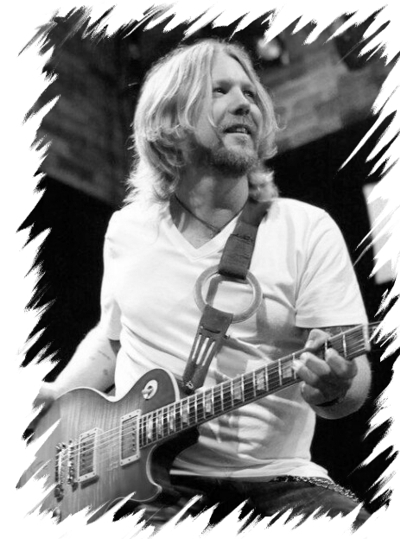 Singer/Songwriter/Guitarist Devon Allman is fresh off a tour of Australia with his Grammy nominated band, Royal Southern Brotherhood, and he’s also just released his first album under his own name. During the interview you’ll hear samples from the album which, in my opinion, are honest, well crafted and well executed. He combines rock energy with mature themes, and demonstrates a gift for melody and way with words.